THE REASONING formed in October 2005 after Matthew Cohen left the Neo Progressive band MAGENTA. 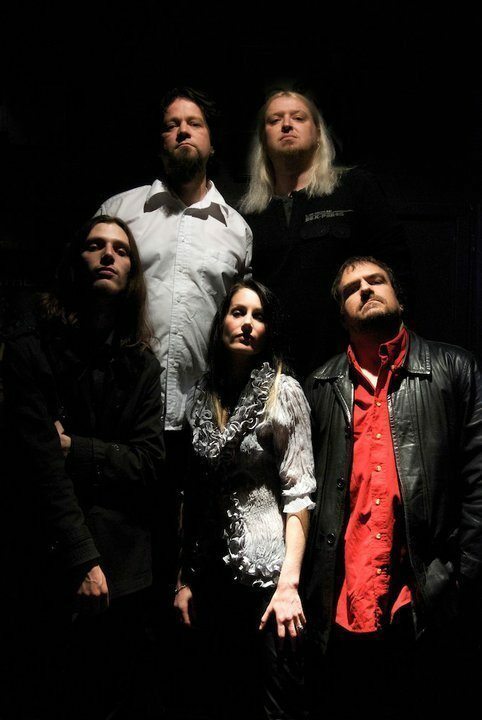 Initially comprising of Cohen (bass), Lee Wright (guitar), Vinden Wylde (drums), Gareth Jones (keyboards and vocals), Dylan Thompson (guitar and vocals), they were soon joined by acclaimed singer Rachel Jones, who had previously fronted Prog Folksters KARNATAKA. With three talented singers in the group sharing the lead vocal duties, their vocal skills are also put to good use when they create dynamic three-part vocal harmonies that give their sound an extra dimension, and the twin guitars of Wright and Thompson supported by the solid rhythm of Cohen and Wylde ensures that THE REASONING know how to rock when needed. 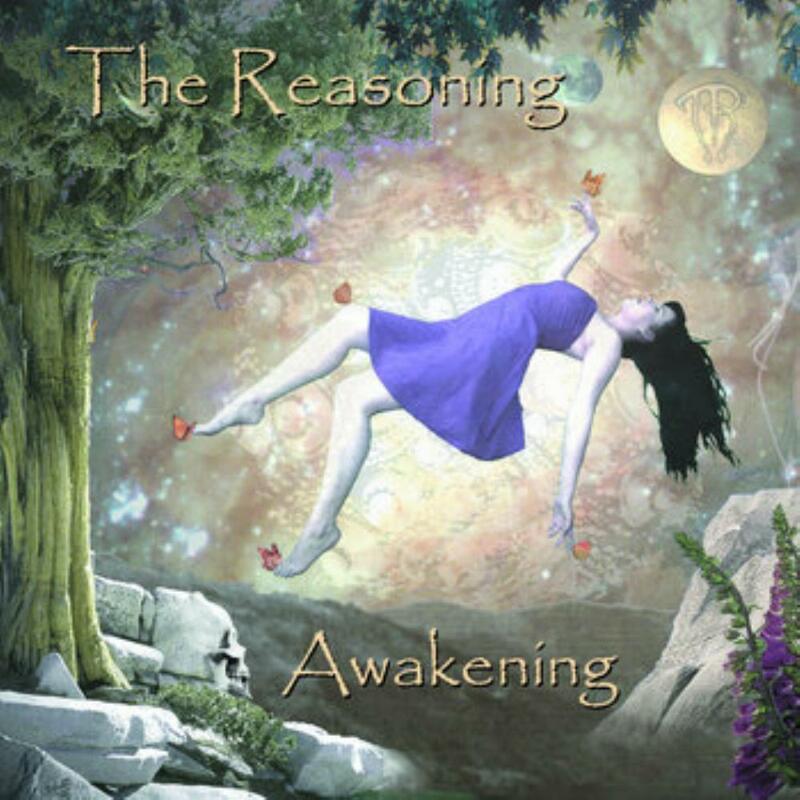 With a mandate to produce music that (in their words) was 'more than just rock and more than just prog', THE REASONING lived up to that brief with the debut album 'Awakening', which features guest appearances by Steve Rothery (MARILLION) and Liz Prendergast (BLUE HORSES). 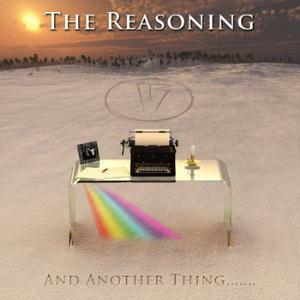 In 2007 the six-piece UK formation The Reasoning released their debut-album entitled Awakening, to me it still sounds as very pleasant and accessible modern progressive rock, and with a tasteful colouring by the guitar and keyboards. My highlight is the long and compelling final composition featuring guest musician Steve Rothery on guitar (like he did for French Arrakeen). He delivers his trademark of the early Marillion years, a moving solo with howling runs. 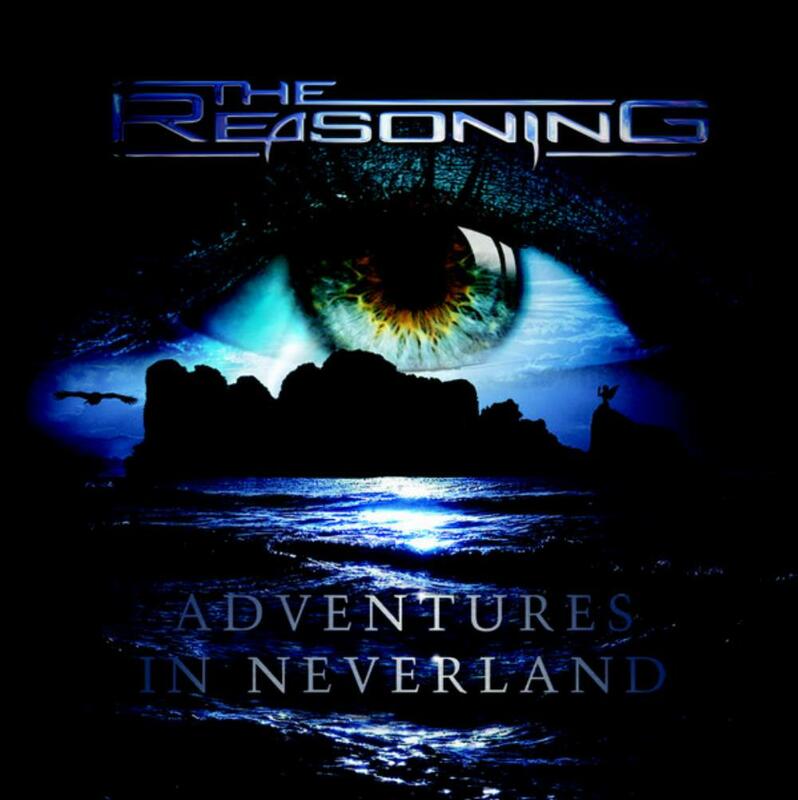 Meanwhile The Reasoning has released five studio-albums (their latest is Adventures In Neverland from 2012), one live album and two DVD's. This review is about their second effort entitled Dark Angel, from 2008. 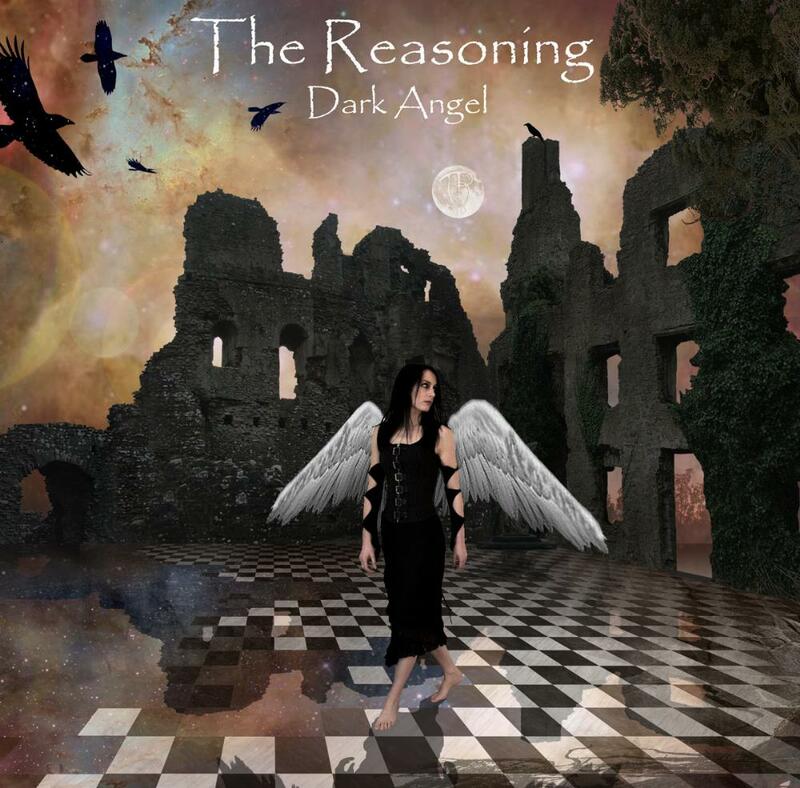 The sound on Dark Angel is in the vein of the debut CD Awakening, but more dynamic and varied. The alternating first track Dark Angel sounds very exciting: fat and propulsive guitar riffs with bombastic keyboards, a mellow climate with twanging acoustic guitar, soaring keyboards and sensitive electric guitar, and a spectacular final part with bombastic keyboards, vocal harmonies and a fiery guitar solo. It's a very convincing start of an excellent album with nine elaborate compositions that deliver lots of pleasant moments and interesting musical ideas. Strong and varied guitar work (including use of volume pedal) in Sharp Sea. A synthesizer ' and acoustic guitar solo in Call Me God? Fiery and howling guitar runs in the compelling In The Future. A strongly build-up in Breaking The 4th Wall featuring wonderful interplay between warm piano and fiery electric guitar. And fluent shifting moods in the excellent final composition A Musing Dream. The one moment compelling with powerful guitar and flashy synthesizer flights. Or dreamy with acoustic rhythm guitar, piano and duo-vocals. The other moment an exciting bombastic conclusion featuring synthesizer runs, harmonica and howling guitar, goose bumps! 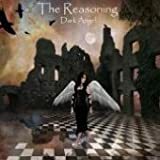 A special element in The Reasoning is again the attention for the omnipresent vocals, from female and male to duo- vocals, this gives a very accessible touch to the music and reminds me of bands like Magenta and Mostly Autumn. 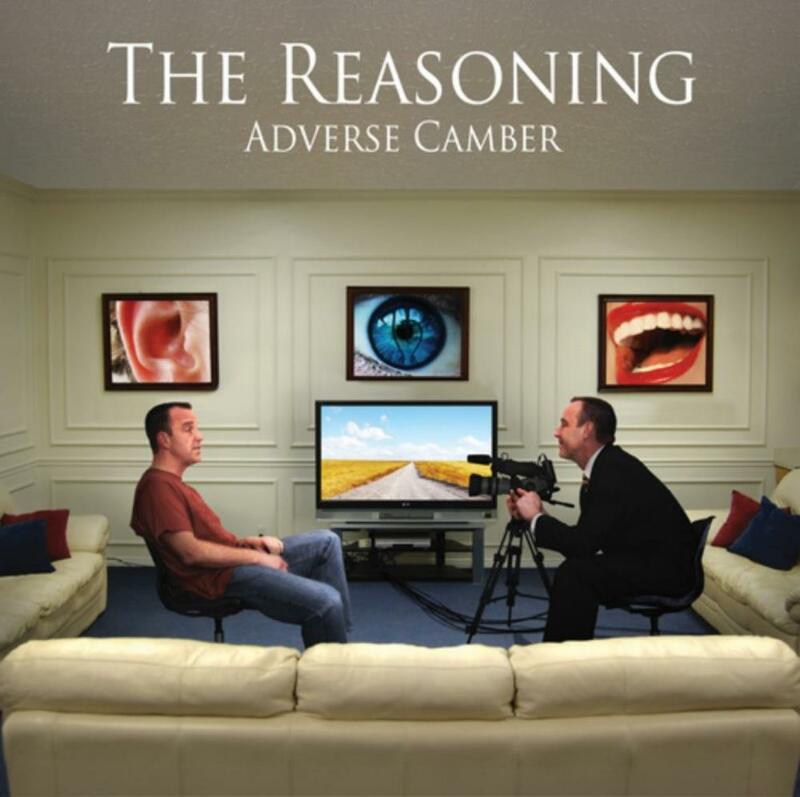 I am sure many progheads will be delighted about this melodic and accessible modern progrock album. It contains very strong guitarwork, tasteful keyboards, pleasant vocals and a good balance between dreamy and bombastic climates. A big hand for The Reasoning. 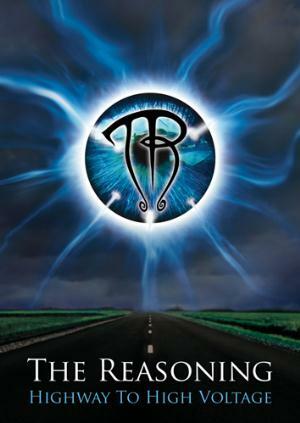 In 2008 The Reasoning return with a second album titled ''Dark angel''.This marks the end of Lee Wright's stint with the band and the beginning of a new era, featuring new guitarist Owain Roberts.As with the previous one Mathhew Cohen had also the production duties, while Arena's John Mitchell was responsible for the final mix.This was released as well on the band's Comet label. With a very Metal-like front cover and title, ''Dark angel'' meets the standards of the heavier side of Prog Rock, sneaking in the metal territory quite often.And all these modern Britrish Prog groups had something in common: The excellent value on production and the mood for bombastic and epic arrangements with many orchestral parts and grandiose musicianship.The Reasoning's sound did not differ much.With a gifted female vocalist like Rachel Jones-Cohen and an accomplished core of instrumentalists, ''Dark angel'' comes as a welcome entry in the genre, based on heavy riffing, frenetic synthesizers and beautiful piano lines, setting a variety of tempos in display and delivering enoyable, well-crafted musicianship with some Neo Prog overtones.The guitar work is particularly excellent, a bunch of monster riffs and some notable soloing with a discreet emotional flavor do make a more than attractive contrast.The second part of the album contains also a couple of more laid-back pieces, which are more than great.Vocal melodies and arrangements are just beautiful, soft guitars and ethereal piano lines create imaginery soundscapes and Rachel Jones-Cohen recalls her days with KARNATAKA, when she performed a less punchy and more dreamy style.Very good cuts. An improvement over an otherwise solid debut. ''Dark angel'' will satisfy a spectrum of prog fans, including those into Prog Metal and Neo Prog.Cohesive music with energetic, passionate and atmospheric compositions.Strongly recommended...3.5 stars. 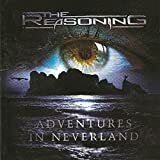 Far from being a very important release for UK heavy rocking crossover-proggers The Reasoning, `And Another Thing...' is just what the title suggests - more of the same from the band, but this is by no means a lackluster release of merely more product. This EP is simply a collection of four pieces, three of which show the band at their most accessible and likeable. It's a fairly safe release, but it perfectly showcases the melodic qualities of singer Rachel Cohen that makes the band so popular. On this release, her vocals are very raw and painfully human, making me wonder if they were recorded live or in one take? I have to say, I very much enjoy hearing her so vulnerable and honest, and would greatly appreciate this more on future releases. `One By One' is a punchy hard pop/rocker with the highlights being a catchy chorus and some springy bass. `Apophenia' is the best track here, a melancholic powerful ballad with quietly moving piano, a dreamy chorus and a shimmering guitar solo from Dylan in the middle. The band still works best when they cut back on the chugging harder elements, and this piece shows just how successful they are when they do just that. `Pale Criminal' is a sedate and tasteful mid-tempo pop track with some lovely ethereal floating multi-layered harmonies from Rachel wrapped around atmospheric acoustic playing. I guarantee if a band like Coldplay released this, it would be hailed by the commercial masses as something really special. So far, so good, with three nice tunes. Unfortunately closer `21 Grams' highlights the mistakes the band often seems to make, mainly stemming from them being unsure if they're a prog band or a metal band. The tune itself is a fairly plodding rocker as it is, very unfocused, with even Rachel's vocals unable to enliven a dull melody (she even sounds a bit bored to me), but the bigger offense is some totally inappropriate grunting metal male vocals that show up during the chorus which are completely out of place. Worse, they're actually kind of desperate and embarrassing. They almost creep in during the first track too, but they're mixed way in the background, unlike here. I don't like to put this band down, but they need to avoid these sort of ill-considered moments that clutter parts of many of their other albums as well. `And Another Thing...' is by no means an essential release, but anyone who already likes The Reasoning should support them and snap this up. It's very affordably priced, and most of the copies appear to be autographed by the members, which of course makes it more personally appealing, so why not try and grab one of these for yourself? This EP just keeps the band moving along nicely, but I'm sure even better releases from them will show up in the near future. As much as I've always liked The Reasoning and purchased all of their releases to date, I often find this UK crossover-prog band to be a case of conflicting personalities! Their music frequently has a somewhat uncomfortable balance between heavier rock and far too pretty delicate female vocals that seem oddly out of place. Even on their `Live at High Voltage' DVD, there's a humorous interview with some of the band members considering themselves a metal band, the others saying they're a prog band, and this kind of confusion is evident in most of their work. 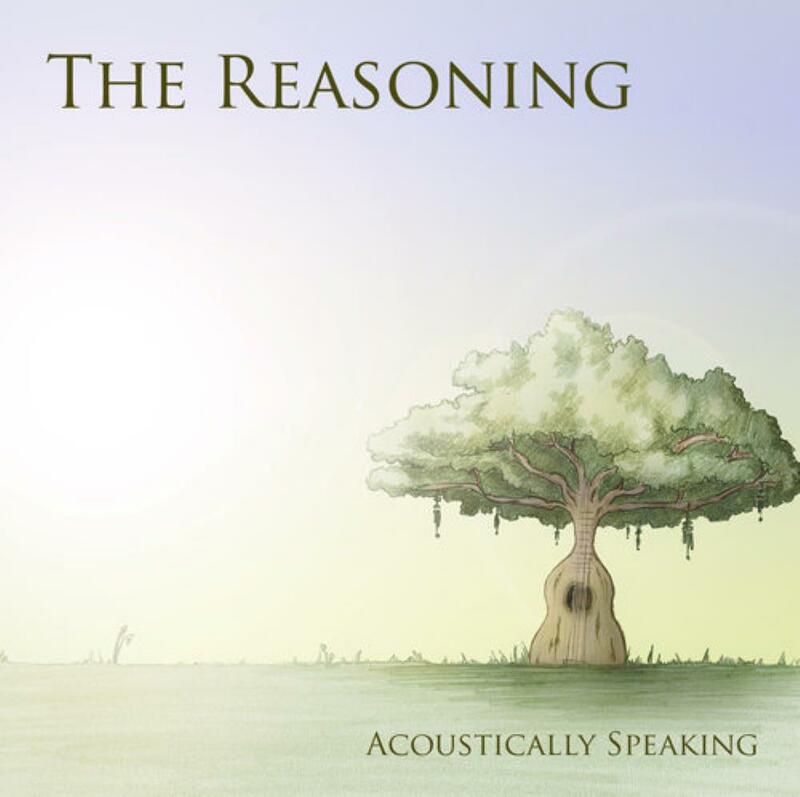 But then comes this acoustic release `Acoustically Speaking' to keep us guessing some more! One thing there's no confusion about, though - it's their best album so far. Covering tracks from their previous studio albums and giving them an acoustic makeover, mostly based around guitar, piano and light drumming/percussion, these new interpretations make the pieces sound better than they ever have before. The acoustic format gives their music a more forlorn, mournful and melancholic tone that is sometimes lost in the bluster and hard-rocking noise of their other studio albums, and it allows you to truly focus on the words in these dreamy, reflective and atmospheric reinterpretations. Both Rachel Cohen and Dylan Thompson have always had two very distinctive voices that strangely blend well together, with a lot of character and lived-in qualities that make you listen to their every note. There's many little moments on this album where their vocals are very touching and wrap around each-other to exquisite results, and Tony Turrell's ghostly electric piano has many standout moments as well. Any listeners who appreciate a well written collection of progressive influenced acoustic ballads should enjoy this work immensely. Fans of Rachel's from the early Karnataka albums like `The Storm' may also appreciate the softer music presented here. There's a few highlights to especially mention. One of my favourite Reasoning songs `The Thirteenth Hour' kicks off the album, and this confident folk/acoustic rock interpretation has quickly become not only my preferred version, but one of my favourite tracks from the band overall. `Script Switch Trigger' is a particularly sad reading, while the middle takes on a beautiful dreamy ambience. Darren gives an aching and very human delivery on `Sacred Shape', I especially love when he joins in with Rachel during the second half, and it's one track here that works especially well due to the slight rearranging and tweaking of the vocal melody. `Within Cold Glass' takes on a surprising reggae style, but it still sounds perfectly appropriate here. `A Musing Dream' creates a successful mix of light and shade, with some tip-toeing ghostly electric piano that raises the tension nicely and creates an air of mystery and drama, yet it comes back around for an uplifting and grand finale. With a lovely and restrained front cover (would have looked very striking on vinyl, as would all their albums - take the hint, band members! ), `Acoustically Speaking' stands as a perfectly fine work on it's own, and is certainly not some mere lazy rehash of past work by the band. It would also serve as a fine introduction to the band by newcomers, who would surely be impressed by the quality of the writing and performing here. Those wanting their usual mix of heavy rock and prog should look elsewhere in their discography, but this one makes for a fine soundtrack to a quiet night in or a pleasant evening drive. To these ears, it's the best and most consistent work this great band have released to date. The Reasoning . Adventures In Neverland....or we might say TR Never... should have abandoned the good music they displayed in Dark Angel. Strange situation....TR one per middle take out a good album. Awakening...so so....Dark Angel...gooood....Adverse Camber...bad....a retrocess . So a good improvement for TR. So now : 4 well deserved stars. 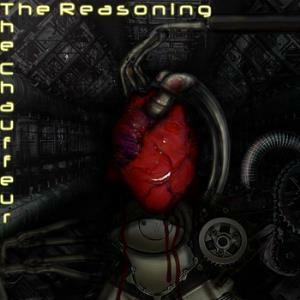 The Reasoning's essential formula is basically sound - take a dark and gothy interpretation of Porcupine Tree's heavy prog sound and add the vocals of Rachel Cohen to give things a little Renaissance touch - but I feel the execution on Dark Angel, whilst diverting enough, could be better. In particular, they have a bad tendency to drag songs out for too long after their ideas have worn out their welcome - Call Me God?, in particular, gets downright tedious towards the end, particularly with its repetitive and deeply irritating refrain. It's a fun album but I don't think I'll be holding onto it personally. 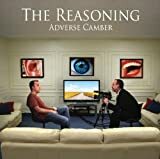 The lastest album to dat of The Reasoning from 2010 named Adverse camber issued at same Comet Music is lets say ok, little more mainstream to my ears, but aswell keeping the same attitude of the previous album. Again this kind of prog aproach of the band gives me hard times listning to it, really , crossover prog with gothic feel is not for me. The album is for sure less prog metalic like previous album, the band concentrated more on melodic side this time with some exceptions like ending track 14, well not bad entirely but the pieces are totaly unmemorable to me. Eh, this is a modern album with modern sound and with modern prog, if I can call it prog, a thing I can't appreciate to full capacity, really, to much time they want to sound like Muse or Porcupine Tree. No a piece is in front , all are almost mediocre at best, only the cover ar save the album from being a total desater. Hardly 3 stars, I'll give 3 stars because there are some ok parts, but overall is far less intristing then many album I've gave 3 stars, and weakest then Dark angel for sure. Forgetable album IMO with no creative arragements, not great musicianship, is almost a simple album to listen in the background. 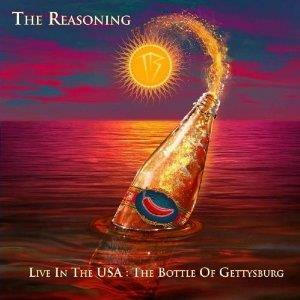 The Resoning is one of the popular bands coming from UK in last years, with 3 studio albums rleased so far. This is their second album from 2008 named Dark Angel and issued on small label Comet Music. 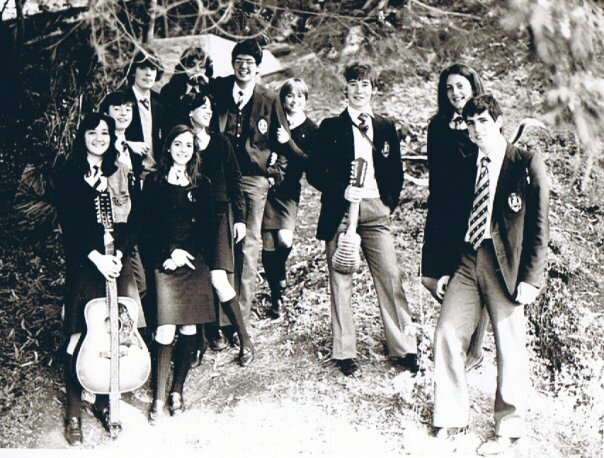 The band was formed in 2005 by the bass player Matthew Cohen after he left another british band named Magenta. Well, what I found here gave me mix feelings, I don't really enjoy much this kind of prog, is not neo , is not prog metal, is something in between with some gothic touch here and there added. This type of prog, crossover prog, quite very much in places reminds me of Porcupine Tree but with almost prog metal elements added, with duo female/male vocal arrangements not do a lot for me, but I can appreciate that this is a good album with pleasent moments in places. Rachel's voice is ok, she can sing ok, but something is missing in her tone of voice, sometimes is so cold, but in same time I like a lot the male parts, like the ending track, the longest tune of the album named A musing dream, I like the tone of the voice. Another good piece is Sharp Sea has some good keybords and solid rhytmic section, the rest is just ok. So, I will give 3 stars, no more no less, an ok album to me , but far from being something special, there are better albums and more intristing in this scene that desearve attention, than this Dark Angel. 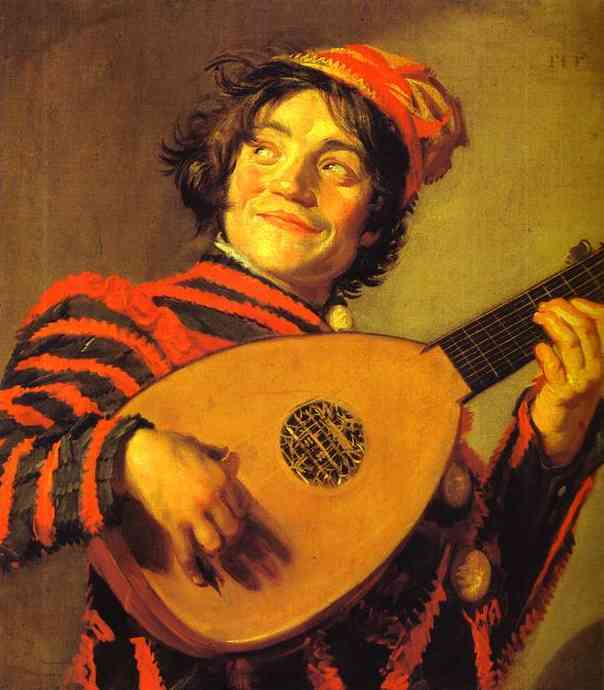 Acoustically Speaking does the expected; it transforms The Reasoning's material into a more earthy, folk-rock sound. It also does the unexpected, which is to create a richer atmosphere for the songs and actually improve some of them from their initial incarnations. Without the neo-prog meets corset metal embellishments, the melodies and basic rhythm structures of the music has to stand alone, and it works. Why? Because the songs are memorable, catchy and quite often gorgeous. My prior familiarity with the band was solely with Dark Angel, thus hearing that album's title track as well as A Musing Dream and In The Future with new instrumentation was almost a revelation. The songs seem to flow better here and have a richer sound and added warmth. These versions aren't completely stripped down versions of the originals, since the overall sound of this album is as lush and full as ever. There's drums, bass, guitars and keyboards with some sweet surprises such as that fantastic smooth trumpet solo during The Thirteenth Hour, but don't expect wailing guitar leads, double-bass drum pedaling or crunchy guitar riff chugging. The guitars are never distorted, giving the album a breezy vibe, yet the songs are busy enough to never get even remotely tiresome. The dual vocal approach here is another highlight. We're not dealing with technically astounding vocalists, but the male and female dynamic is a rare treat in that it doesn't sound like a corny duet, a dialogue-based "story" approach, or a situation where one vocalist completely outshines the other. Both main vocalists sing well and compliment each other perfectly and when they trade off verses or sections it feels like a natural progression as opposed to a jarring change of dynamics. The last half of A Musing Dream is a fine example of how this approach to singing can create something beautiful. It's tricky to rate an album like this for this site. 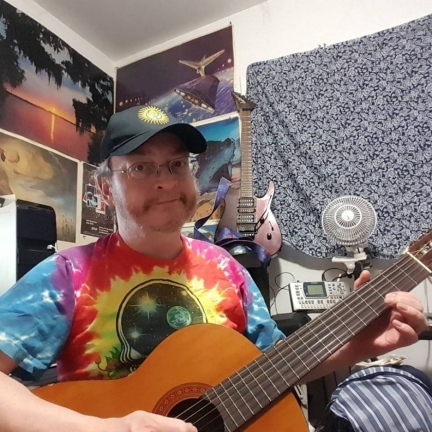 These versions of the songs are perhaps less proggy than their original versions by simplifying the song structures and some of the instrumentation for the purposes of gaining atmosphere. 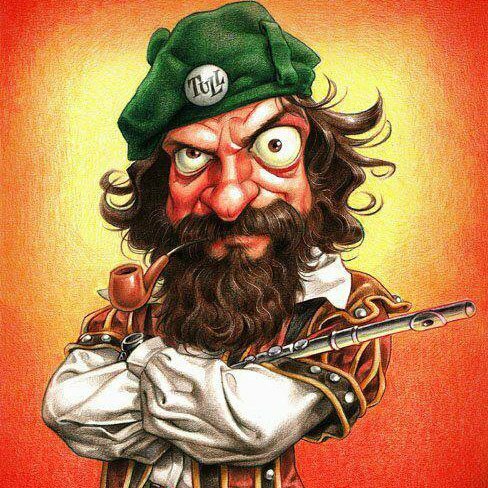 Yet the songs themselves retain plenty of creative elements and actually have more character and uniqueness in this format than a lot of modern prog offerings I've been hearing. I'm not a softy music-listening-wise (I can enjoy stuff like Portal and Immolation...play some Portal for your mother in a car someday), but I prefer this album to their heavier-based material. Excellent stuff. An energetic performance, top quality sound, well shot video, but only four songs??? Damn shame. Well, for someone who isn't likely to be able to see them live any time soon, this is a real treat. All of their studio albums to date are solid and they put on a set with two songs from their latest, Adverse Camber, along with one each from Dark Angel and Awakening. The band lineup has changed slightly, with a new keyboard player and drummer stepping in, as well as the addition of another woman vocalist, Maria Owen, to back up Rachel. They do make up for the short set with a couple of "acoustic" versions of songs performed as a warm up on stage the night before their official High Voltage festival appearance. Then there's the amusing answers to questions from the fan section and a couple of guys from the band doing a bungie ball ride at the festival. Disposable bits to be sure, but hey, might as well fill out the DVD. Still worth having even if there's only 6 songs. I eagerly await a full length live DVD at some point in the future. Perhaps with your next album guys?